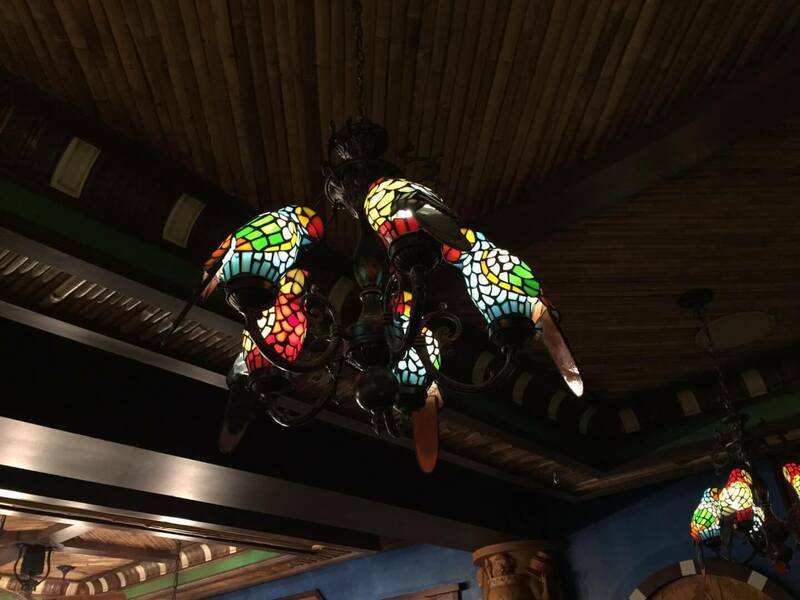 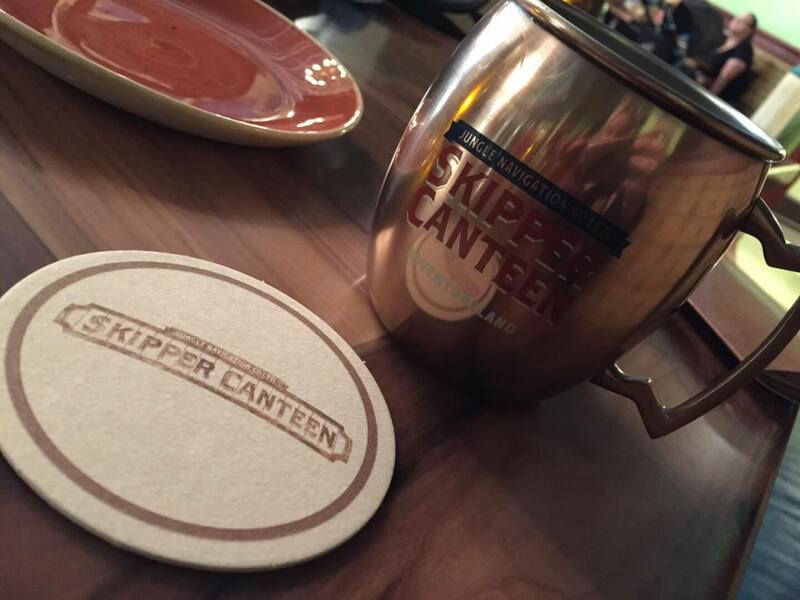 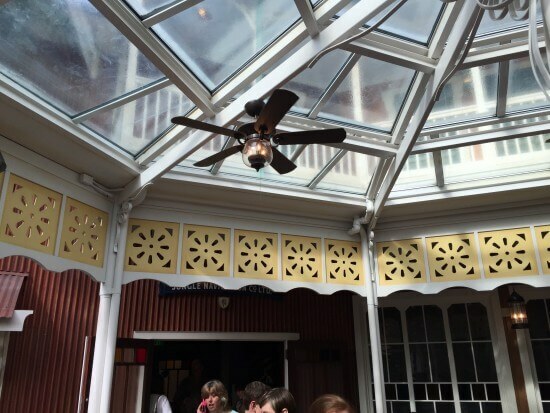 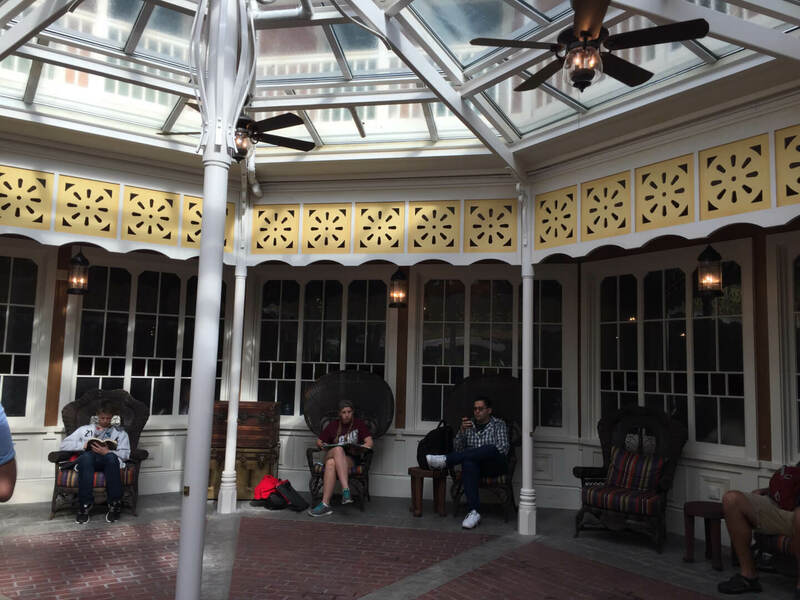 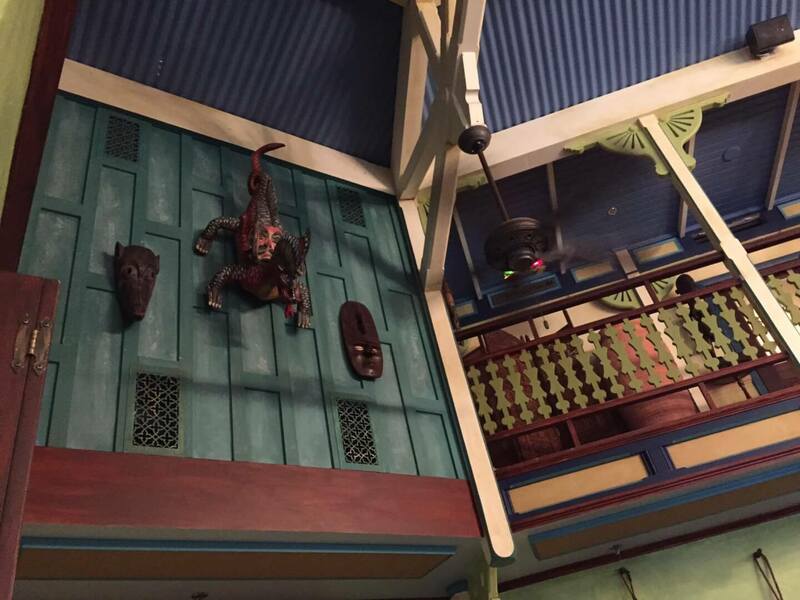 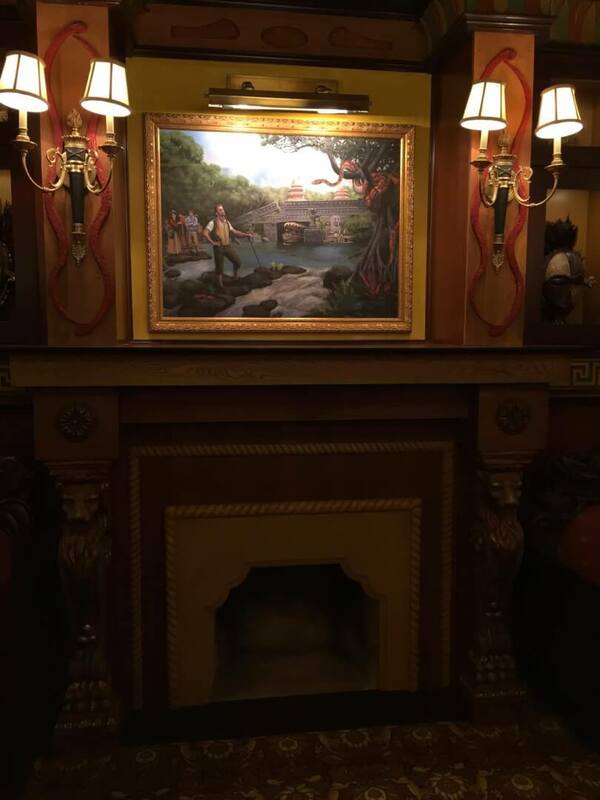 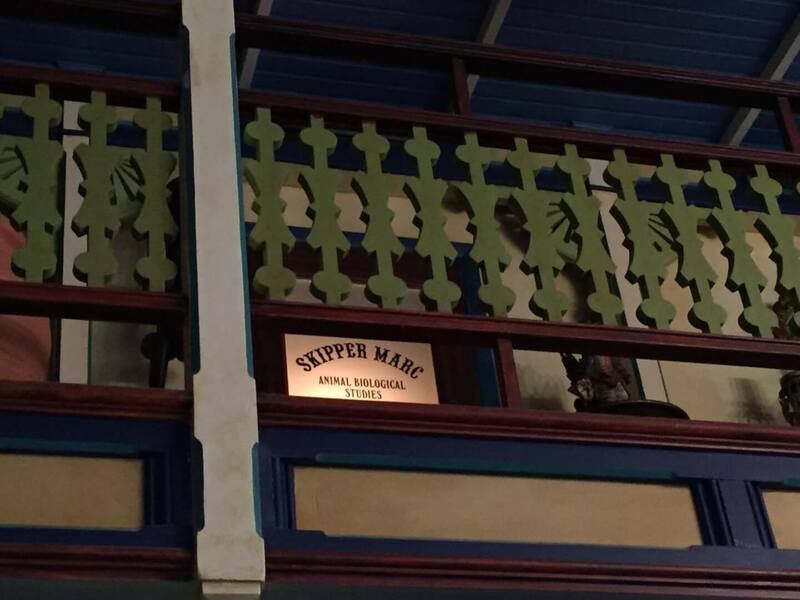 The new Adventureland restaurant, Skipper Canteen, soft opened for the first time today at Walt Disney World’s Magic Kingdom. 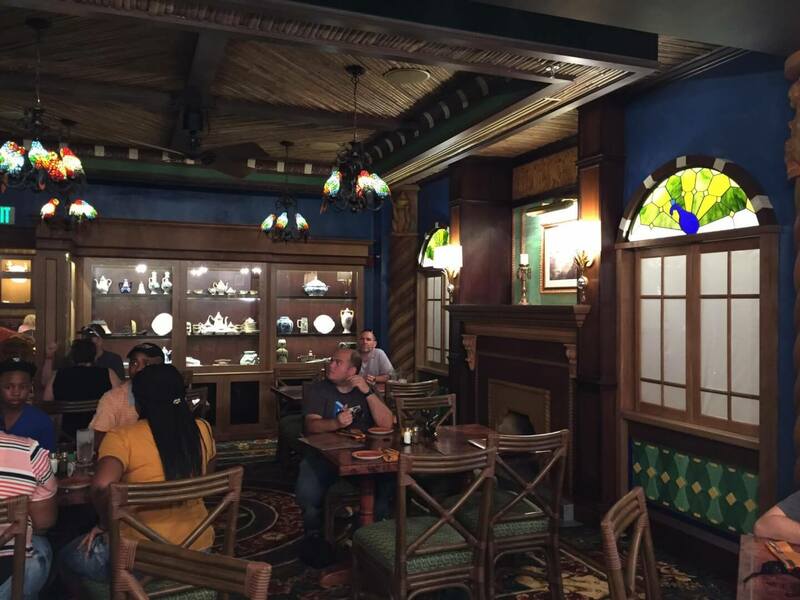 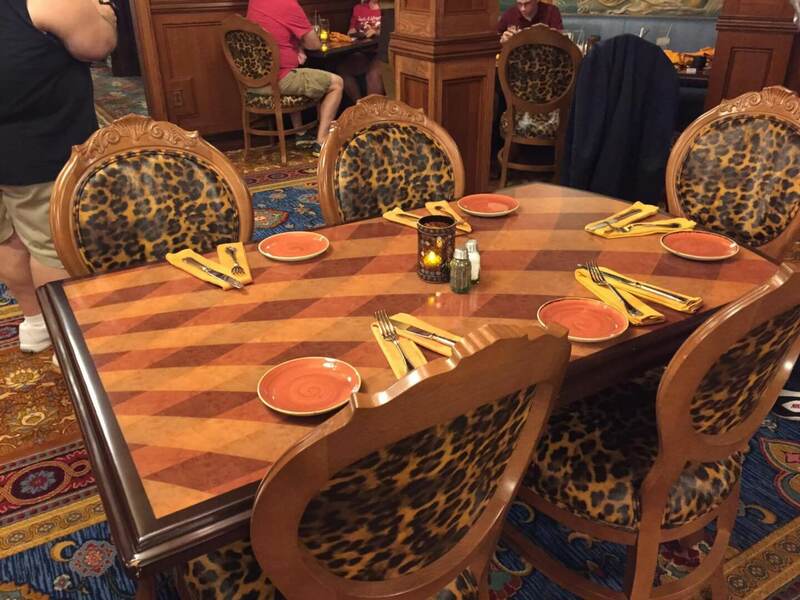 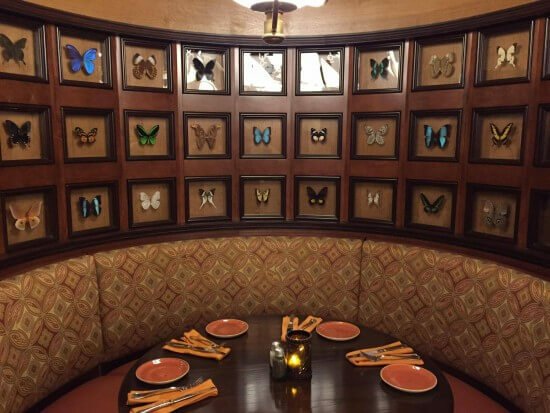 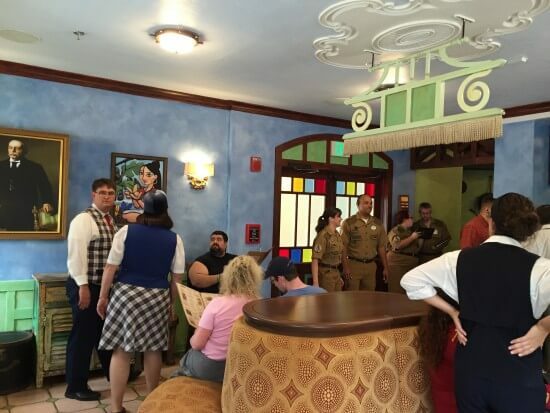 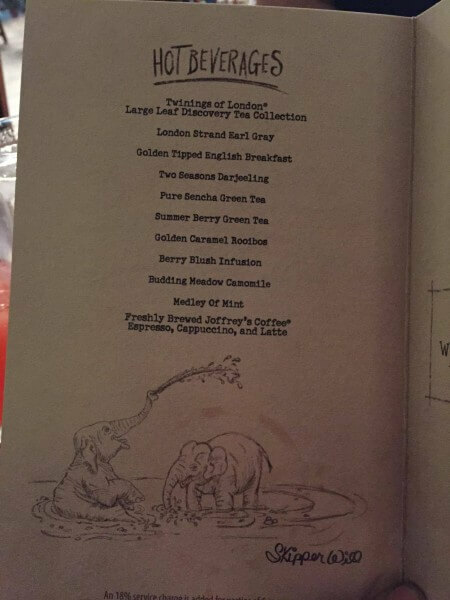 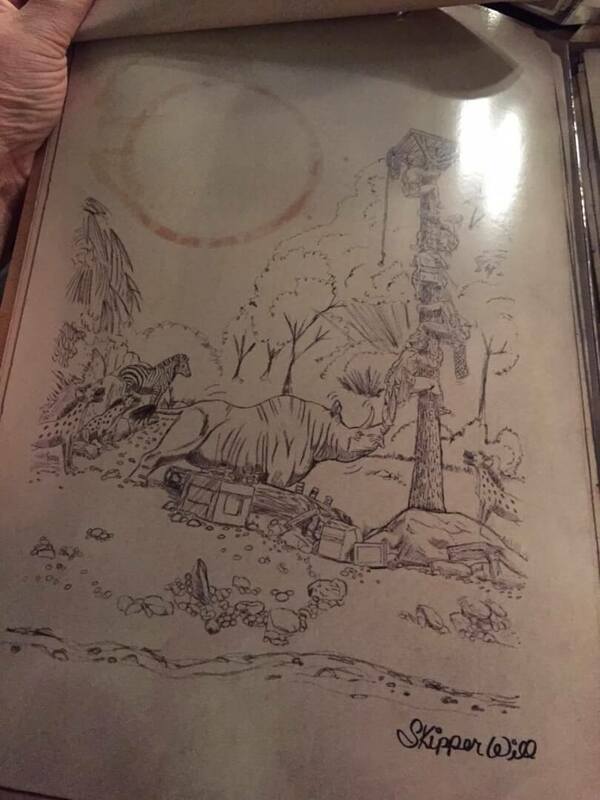 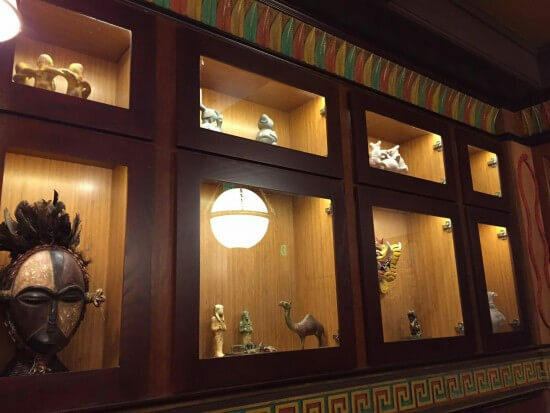 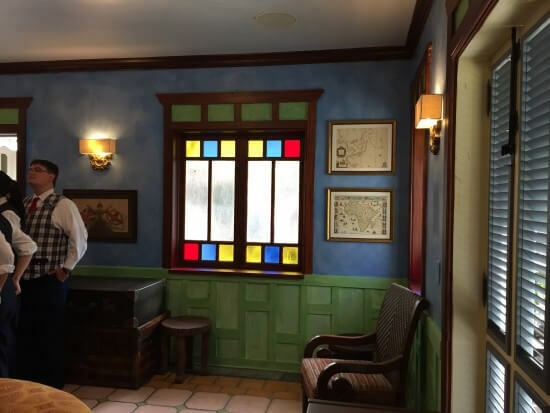 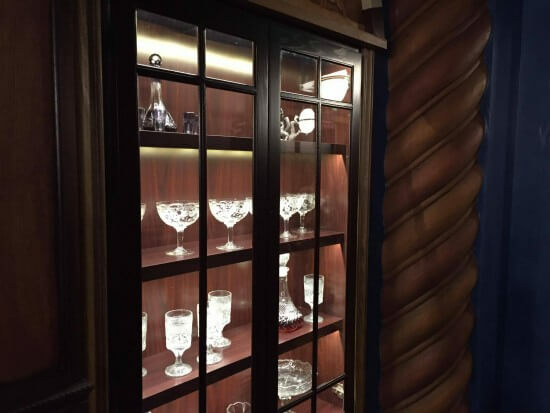 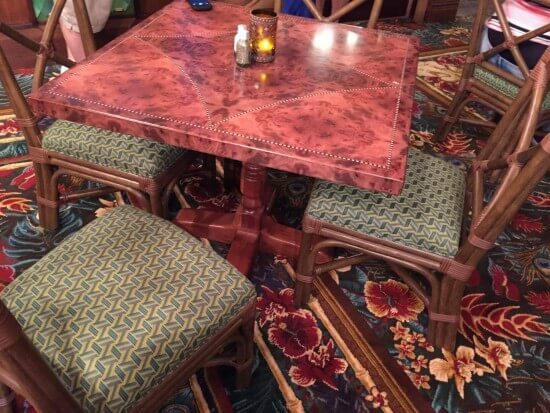 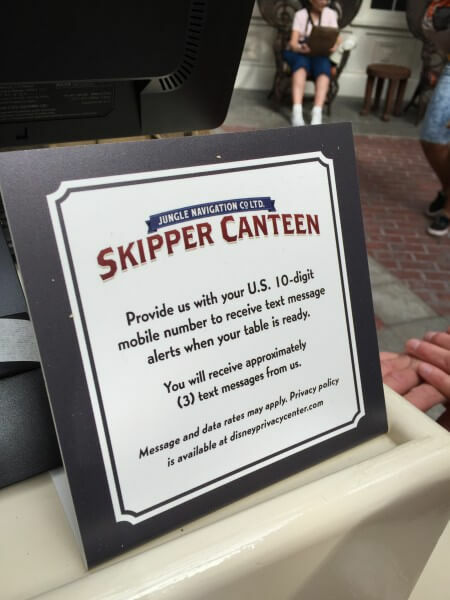 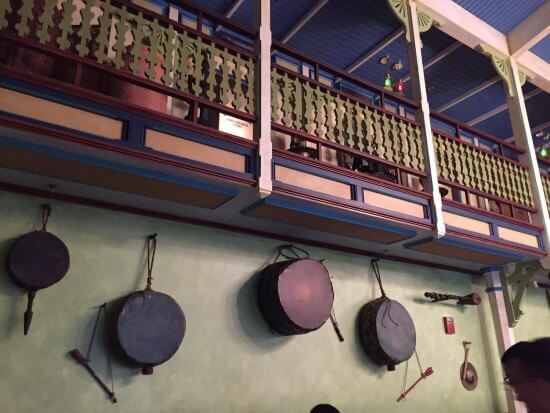 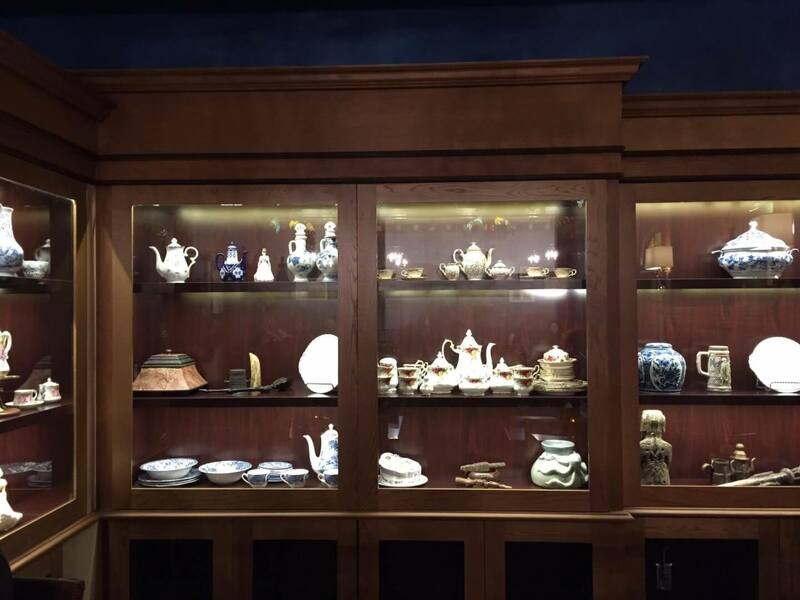 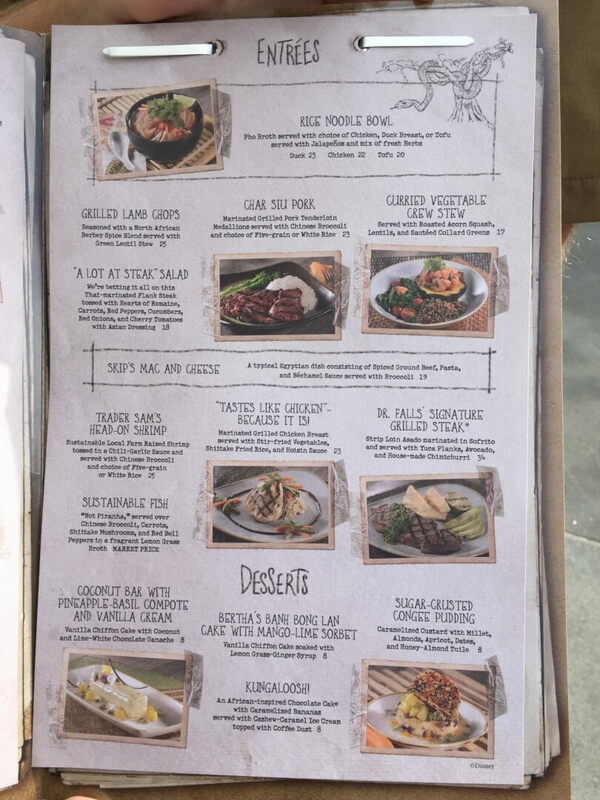 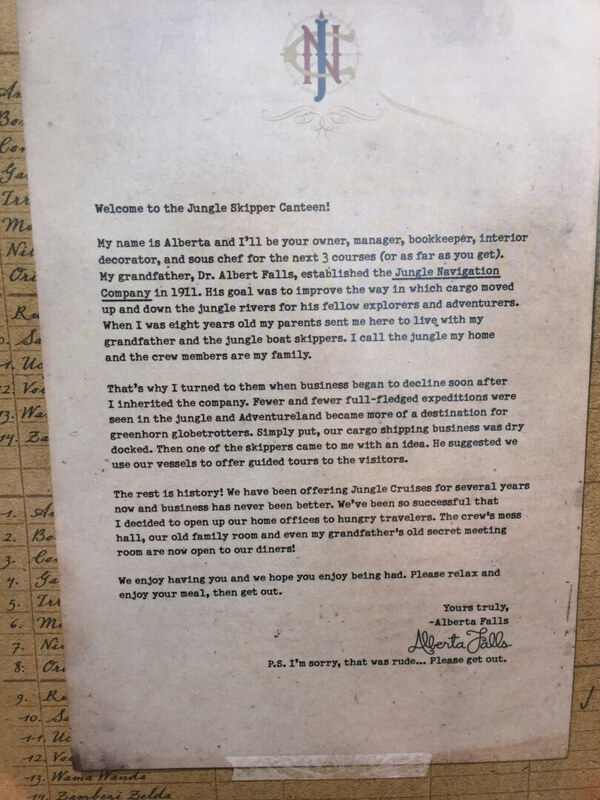 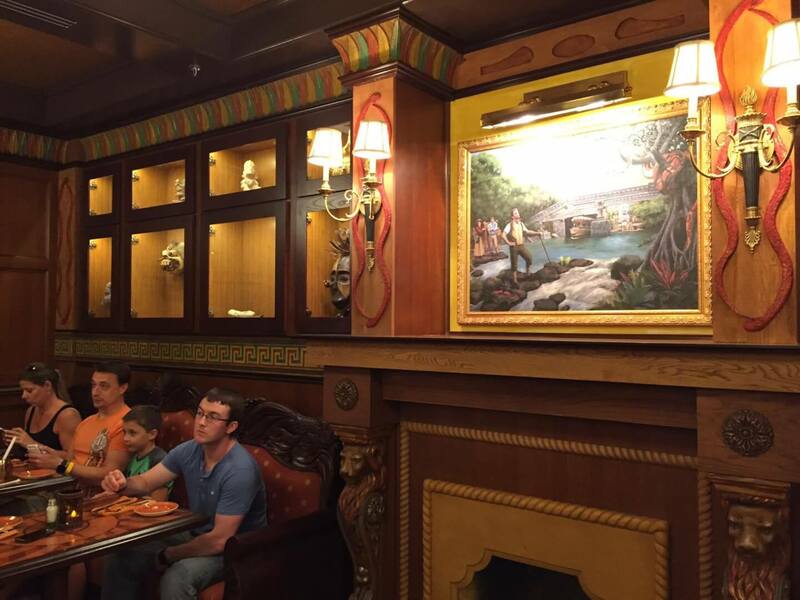 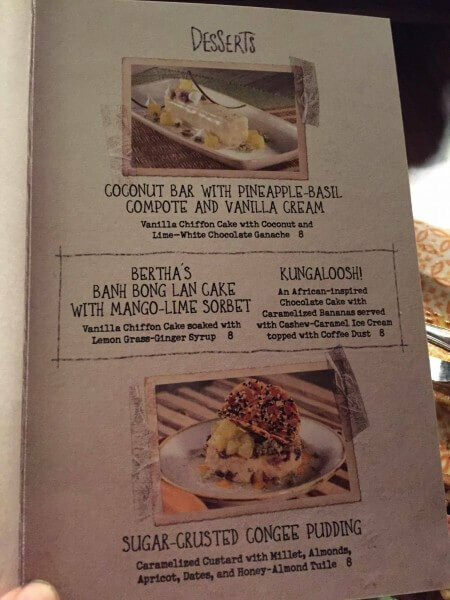 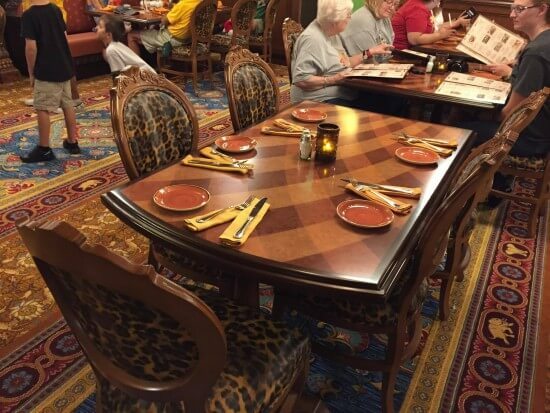 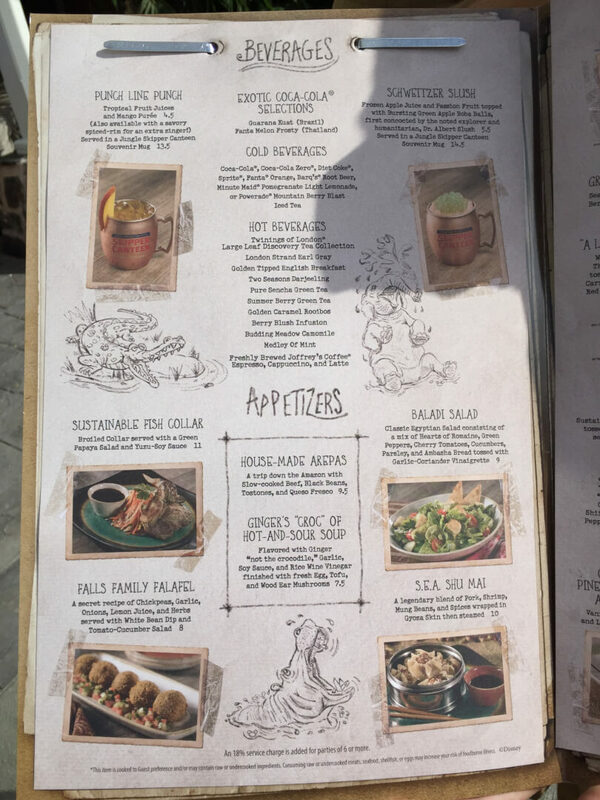 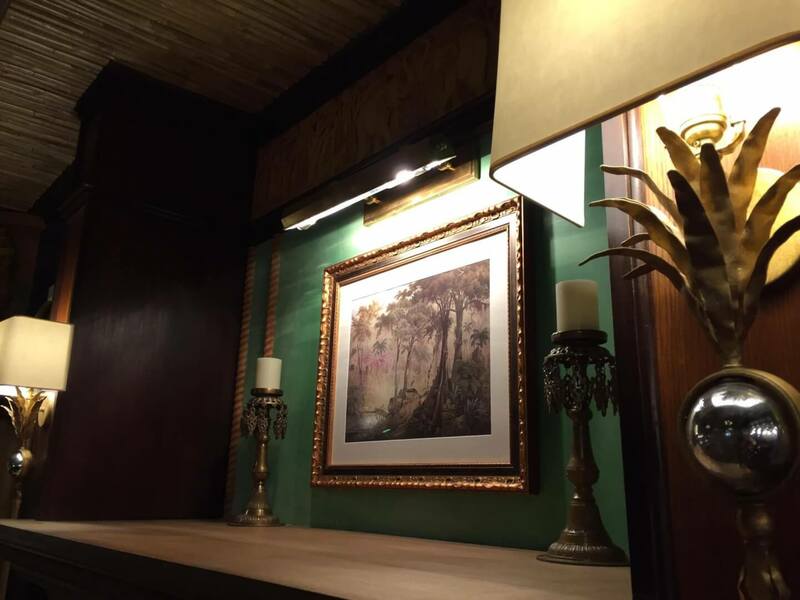 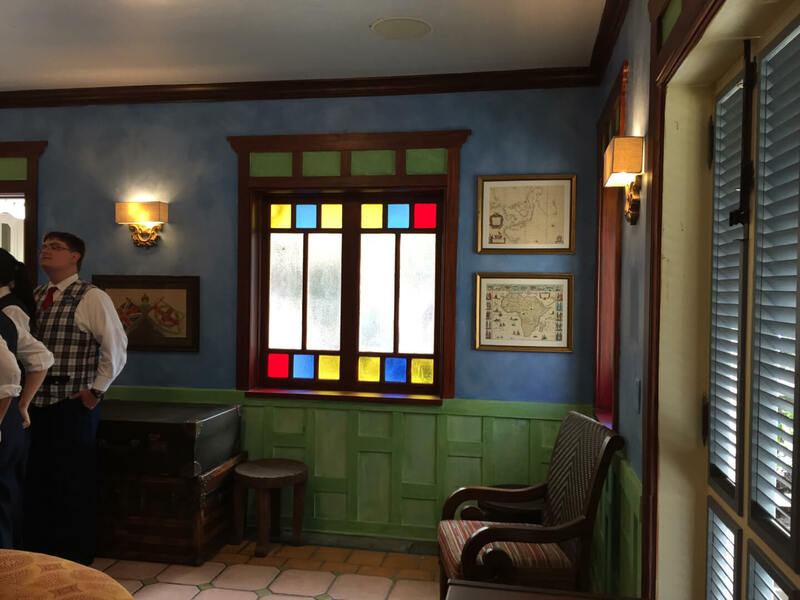 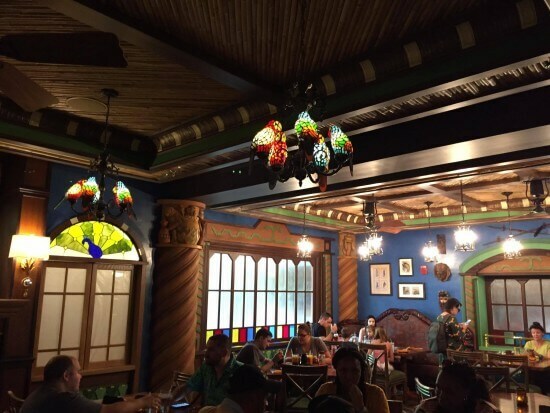 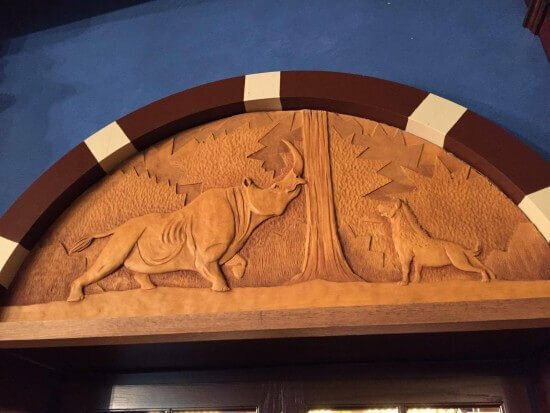 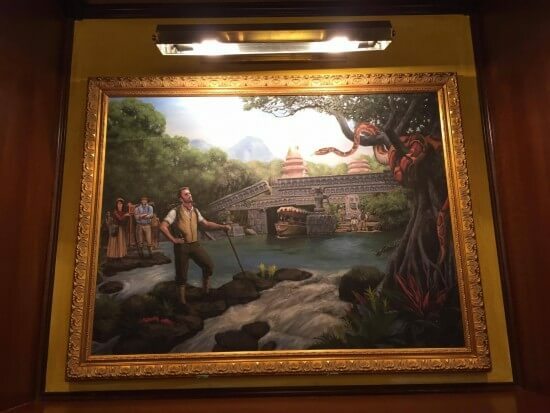 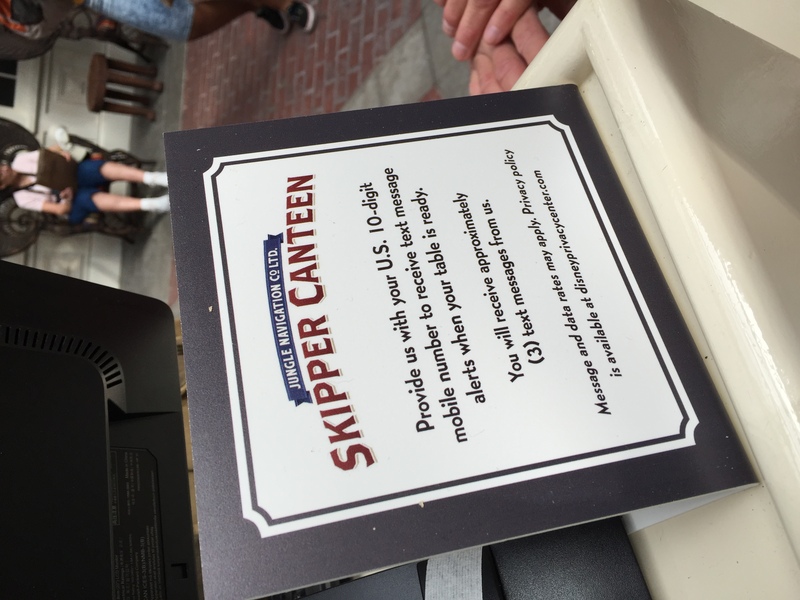 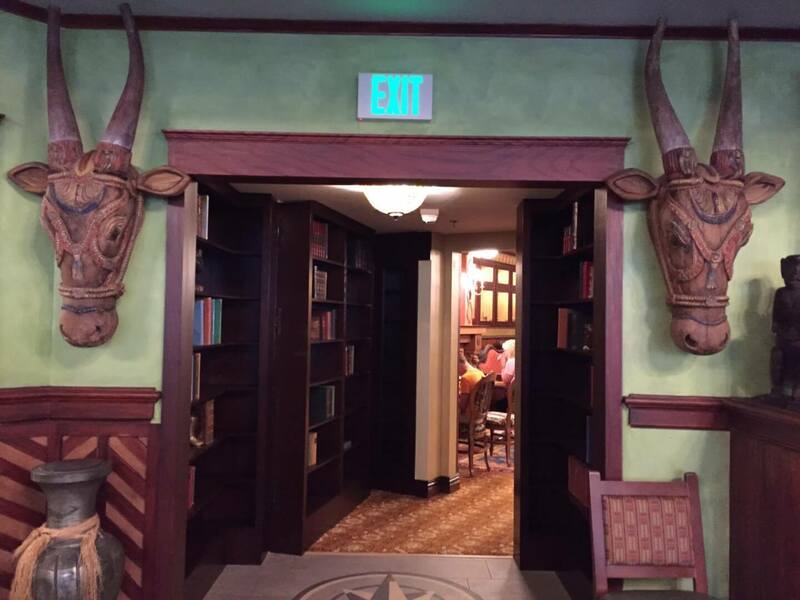 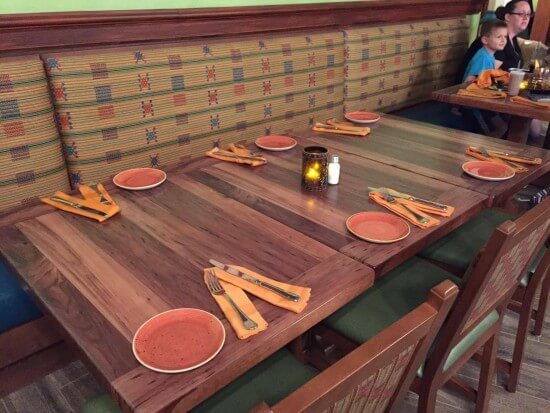 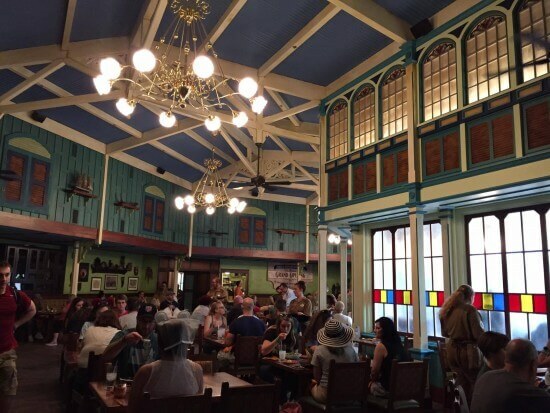 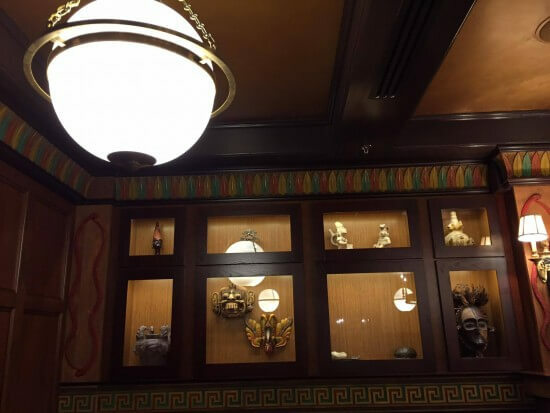 We first heard about this Jungle Cruise themed table service restaurant at the D23 Expo 2015 and it has now opened its doors for weary travelers at Magic Kingdom. When will reservations be available?! 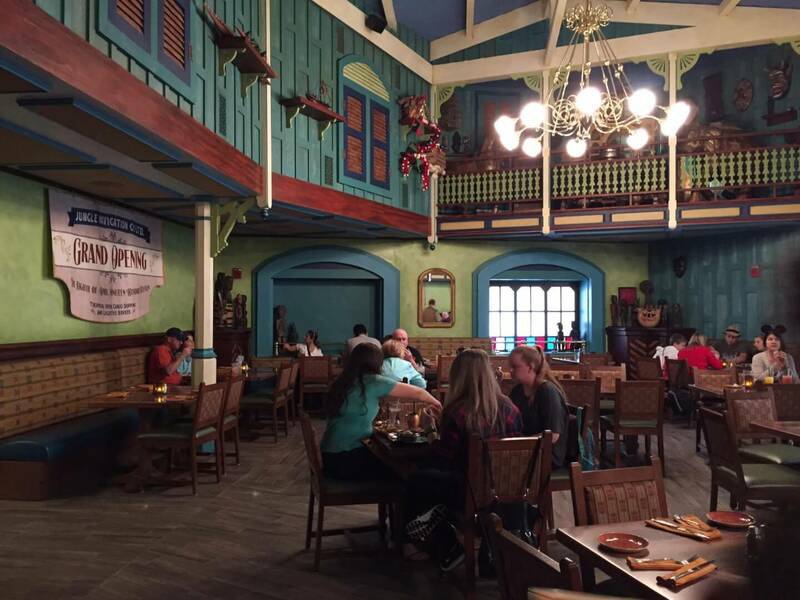 I was there today, and to be honest, the whole space feels pretty half-assed and non-descript. 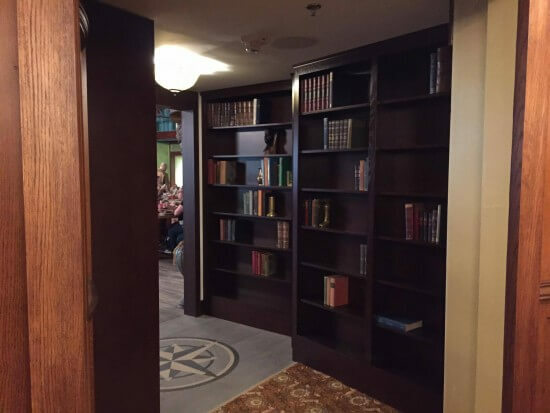 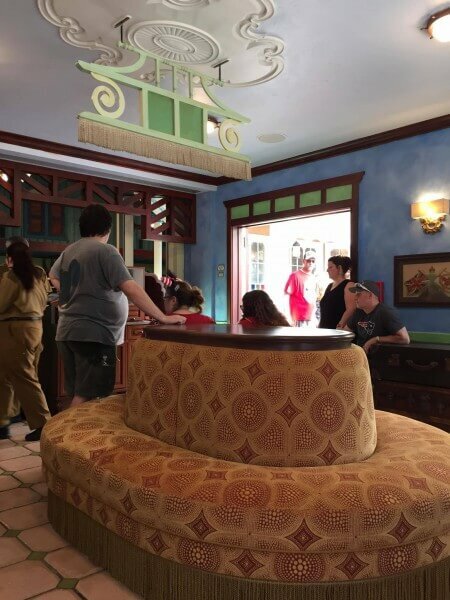 Although the cast members will one day be performing comic schticks on par with Whispering Canyon at the Wilderness Lodge, there was no evidence of that today. 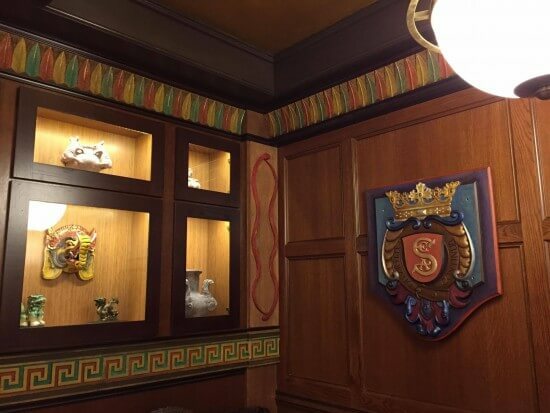 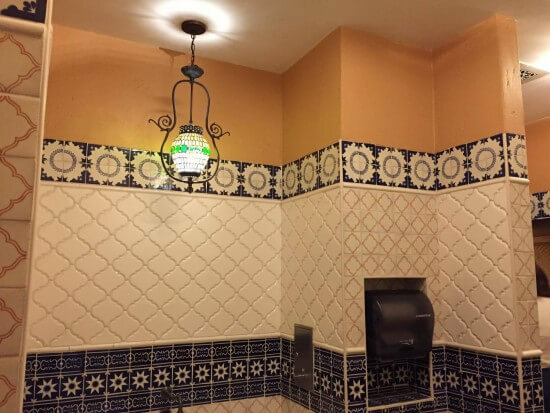 The colors on the walls feel random and poorly designed, not really belonging to any one specific time or place. 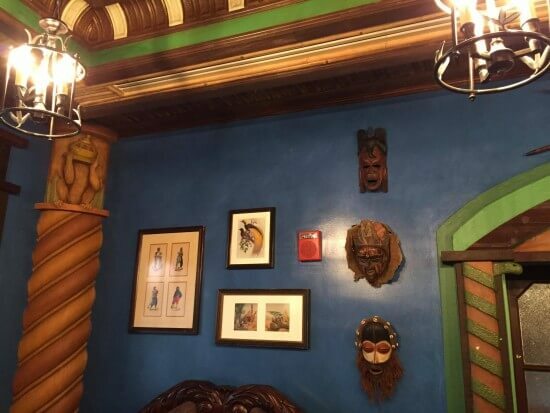 I certainly can’t imagine seeing hues like these in the 1920’s – 1940’s, when the bulk of the Jungle Cruise line theming seems to take place. Perhaps they’ll “plus” the space with more artifacts and cleverness, but alongside the strip-mall-esque, catalogue-issue, charmless Trattoria al Forno at The Boardwalk Resort, this becomes yet another food area that lacks any real imagination or creativity, the supposed hallmarks of Disney Imagineering. I had hoped this would be something on par with Magellan’s at Tokyo Disney Sea, or (dream of all dreams) the much-missed Adventurer’s Club at Pleasure Island. 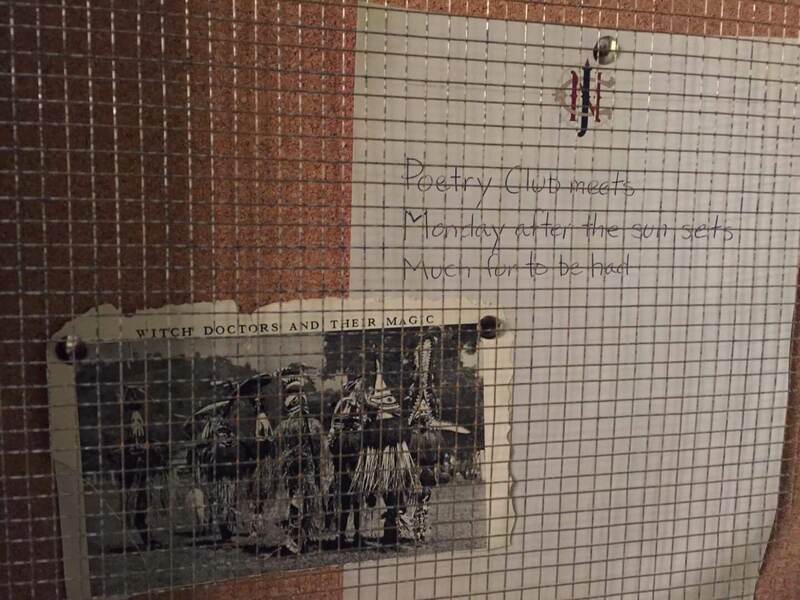 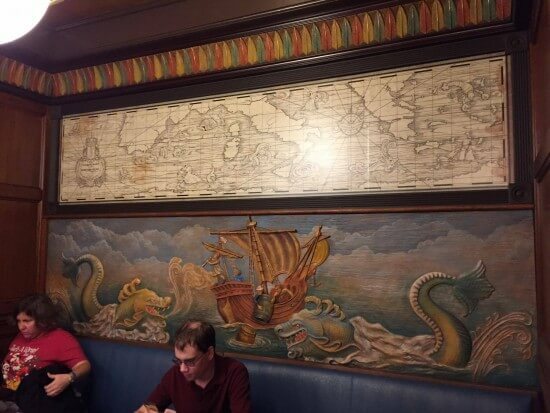 Instead, we have a restaurant with very little sense of space, time, or story. 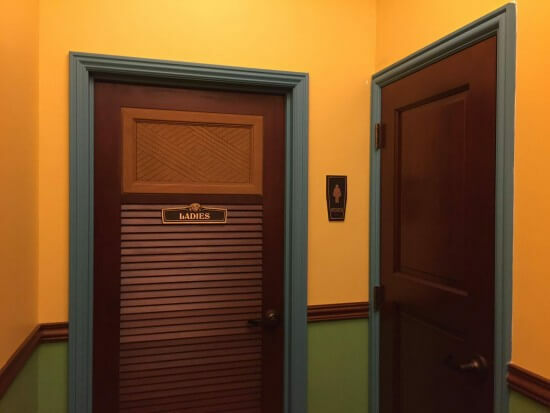 You’ve disappointed me here, Walt Disney World. My family ate there the day after Christmas. 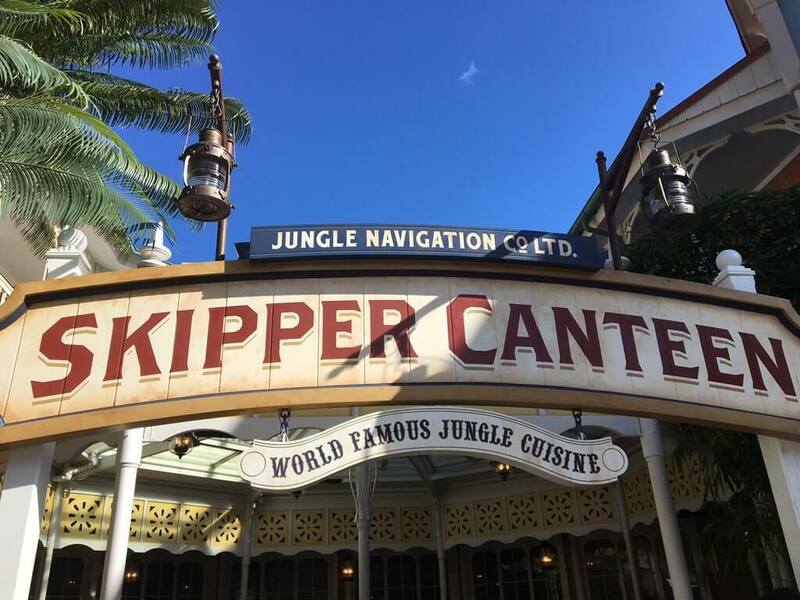 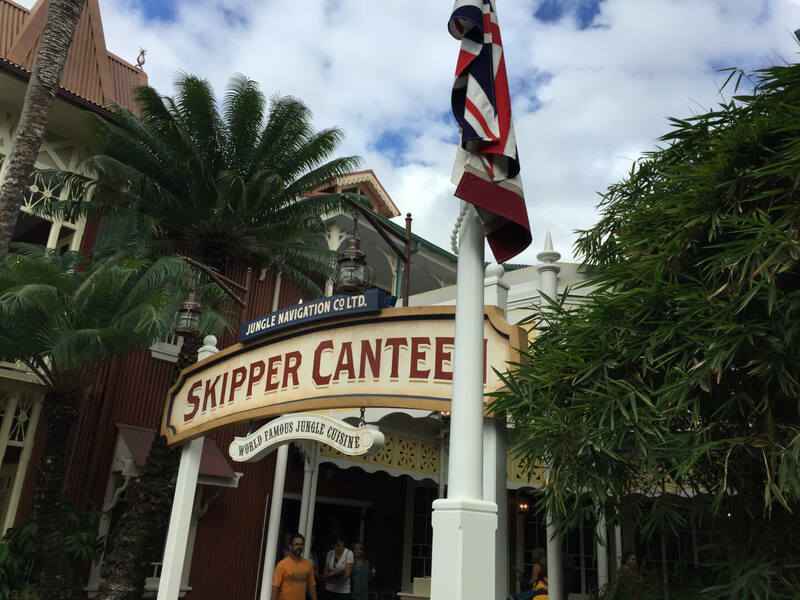 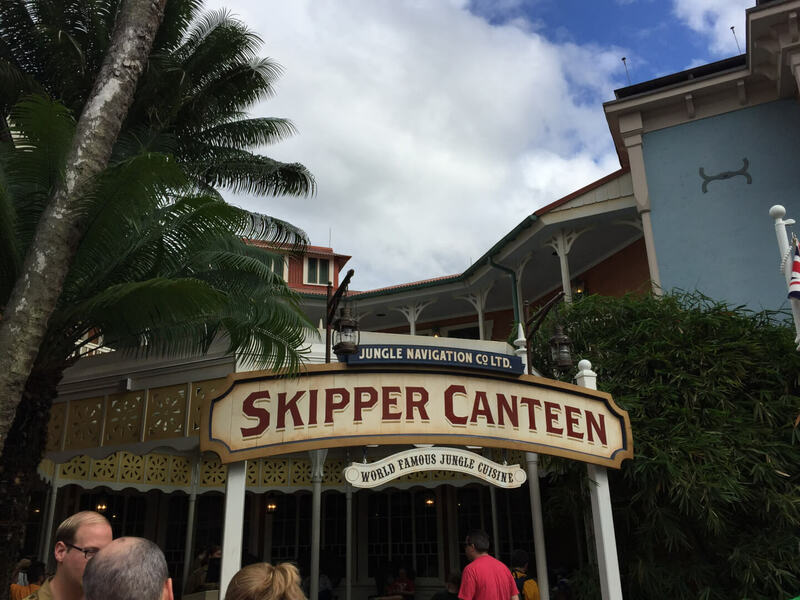 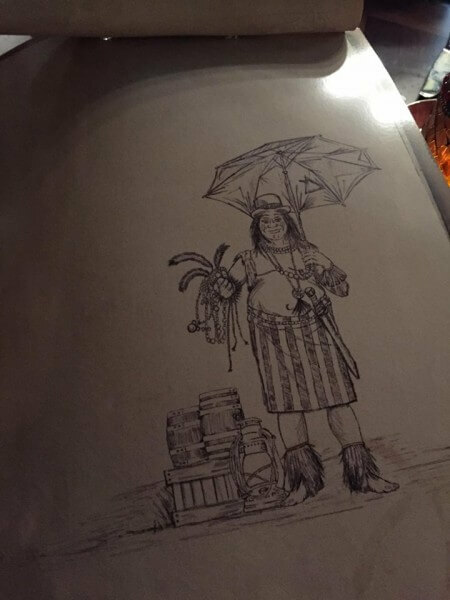 Our service was extremely slow, the jokes were the same ones we had just heard on the Jungle Cruise, and the food was indifferent, and expensive. 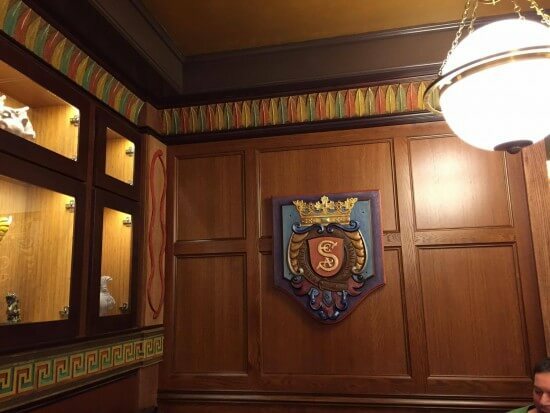 We felt the decor was underwhelming, less that what we expect from a ride queue. 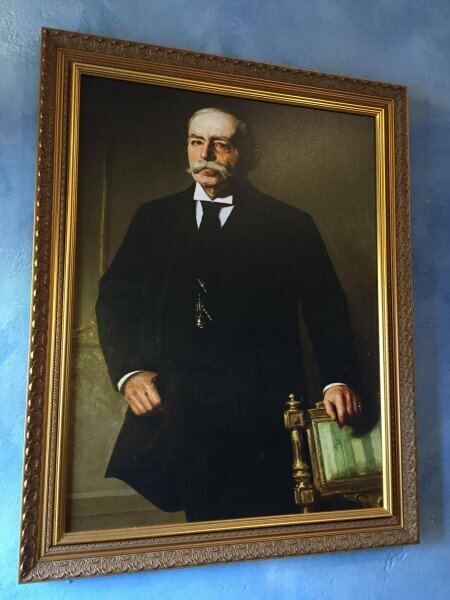 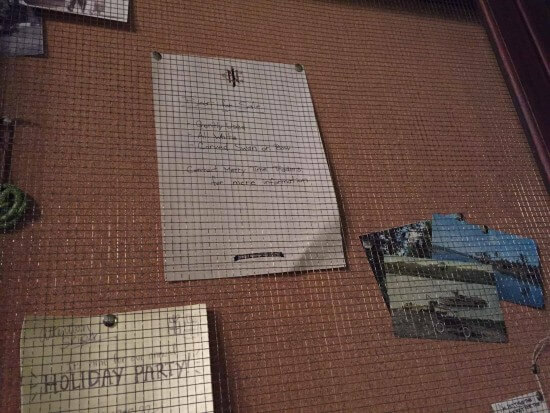 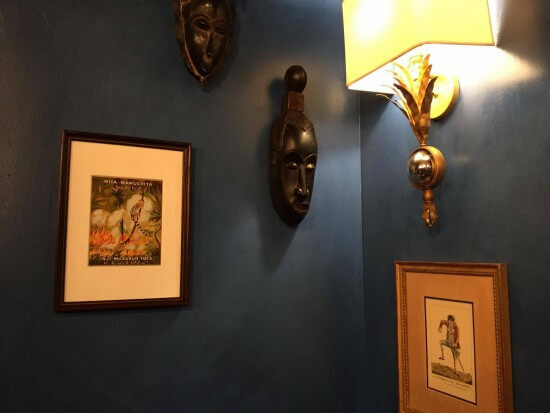 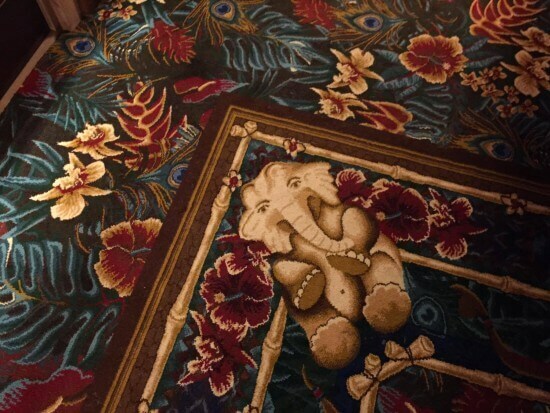 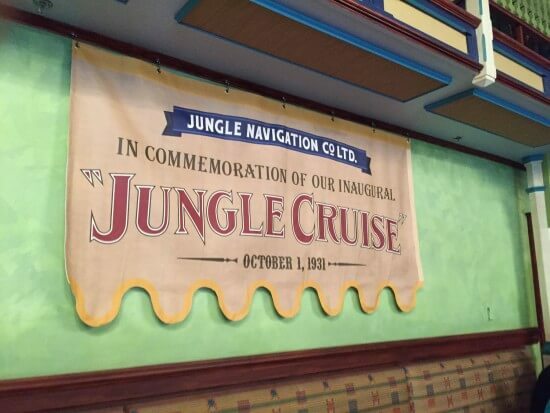 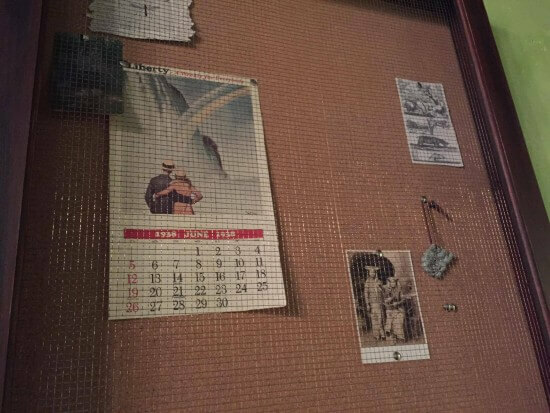 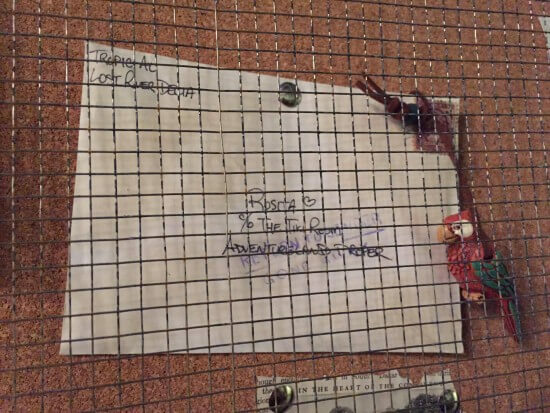 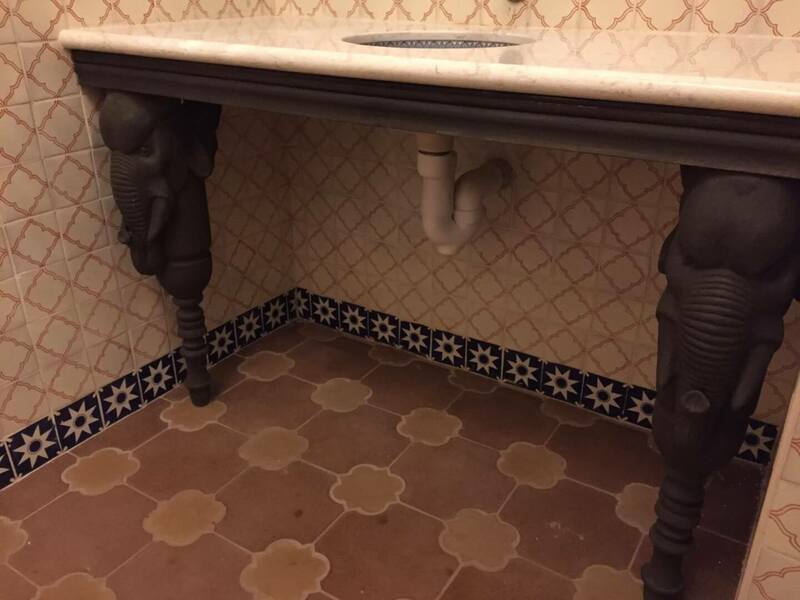 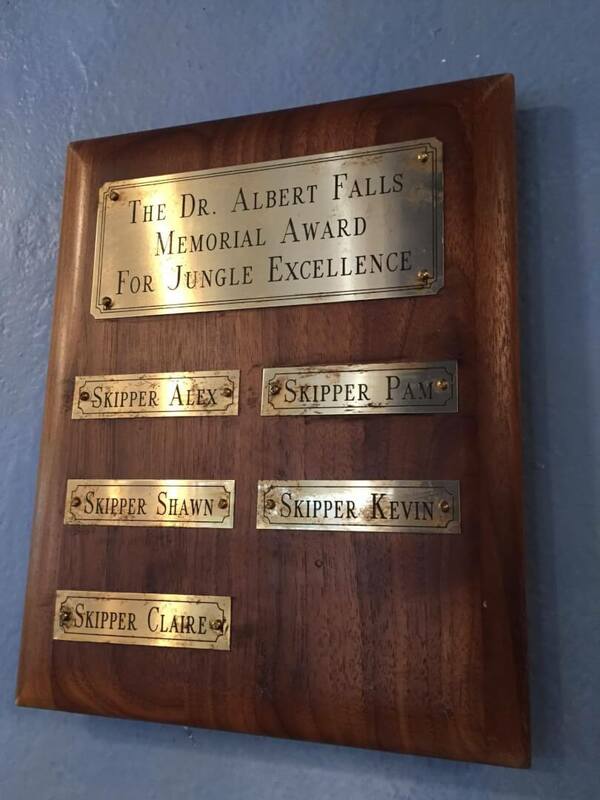 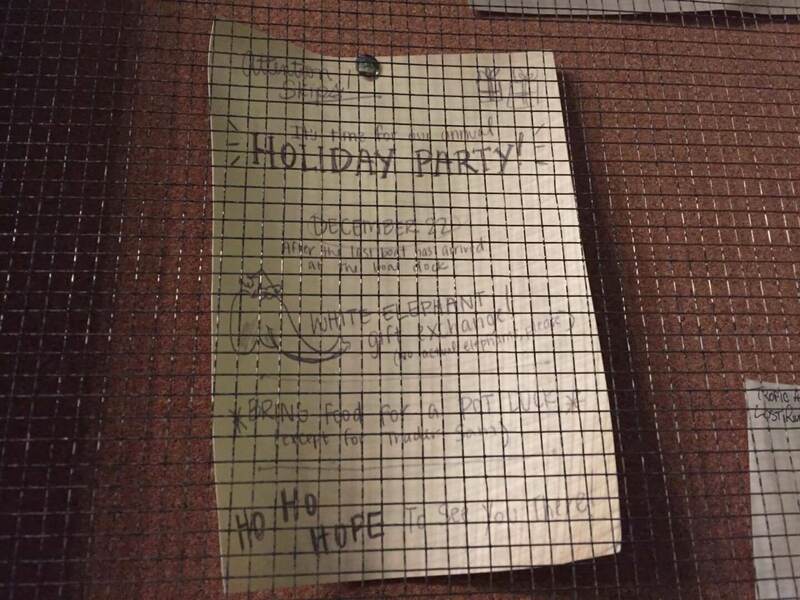 If fact, the Jungle Cruise itself had better decor. 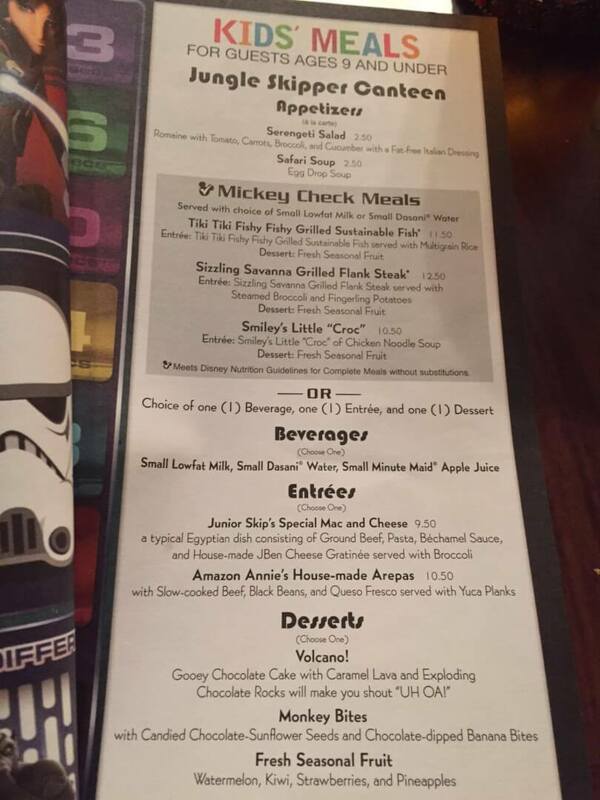 I was early looking forward to this eatery, but it will not be added to must sees for our next Disney trip. OK, I give up! 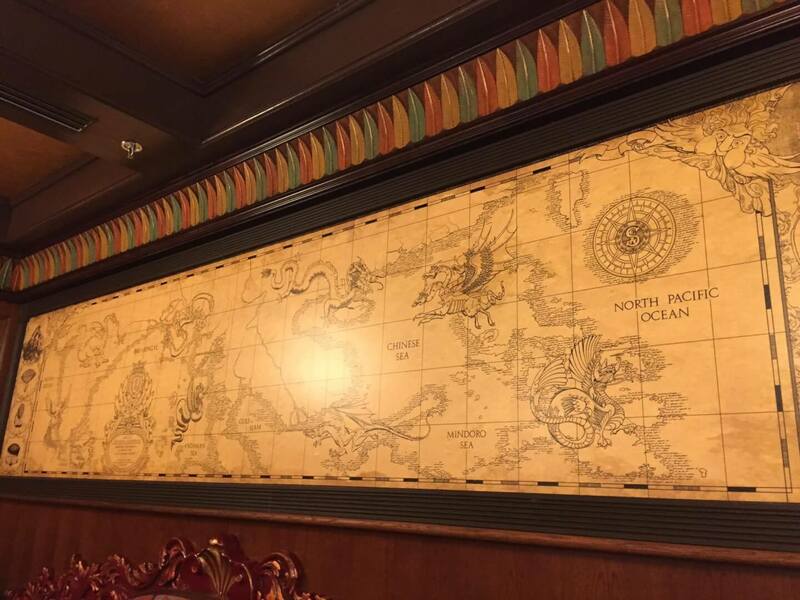 I cannot figure out where this place is. Was there a restaurant in this spot previously? 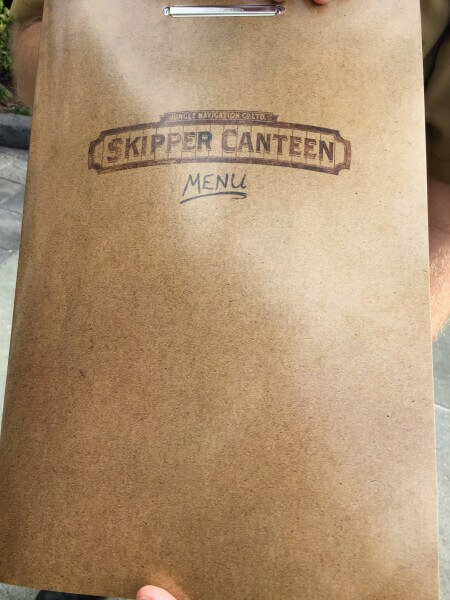 Really can’t picture where it is.